Tip of the Day: Visit the Kid-Lit Cares: Superstorm Sandy Relief Effort and bid on a critique by an author, a phone call with an editor or agent, and more. 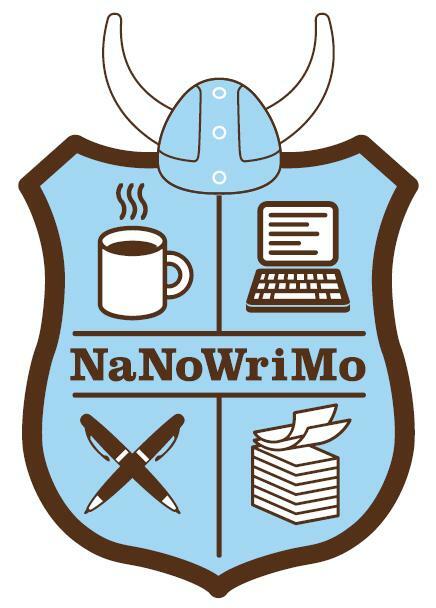 If you're new to NaNoWriMo it stands for National Novel Writing Month and all of those who participate attempt to write a 50,000-word novel in the month of November. Sounds fun, right? Check out their main Web site to get more of the details here. 30 NaNoWriMo Tips (and really, these are great for any writer, any time). 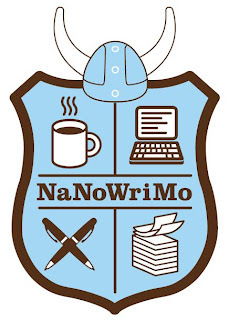 And because there is a YouTube video for everything, The NaNoWriMo song.